The Christmas story is one we all know well. With all the angels singing and shepherds keeping, we often fail to consider the new mother of our King of Kings: placing her first-born son into a feed trough in a stable far from home. Mary’s Lullaby examines the Christmas story from an angle that honors and celebrates the Divine Mother, and includes Glassbrook Vocal Ensemble Christmas classics, new and old, featuring works by Britten, Rutter, Scriven, Finzi, and Clements. Chaequan Anderson is a tenor, keyboardist, conductor, and teacher. He holds a Bachelor of Arts in Music and Kodàly training from Westminster Choir College where he studied choral arts, performance, conducting, and music education. While at Westminster, Chaequan was a member of the Westminster Choir. In addition, Chaequan has performed with several choral ensembles in the area, including the Philadelphia Orchestra Symphonic Choir, Princeton Pro Musica, and VOICES Chorale of Hopewell. As a conductor and educator, Chaequan has held positions with Princeton Girlchoir, Westminster Conservatory, Christina Seix Academy, and Trenton Children’s Chorus from 2013-2016 before returning for the 18/19 season. 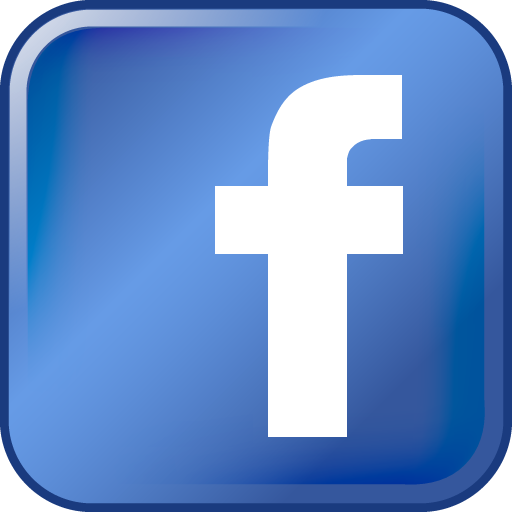 Professional organizations include ACDA, NAFME, and OAKE. Currently Chaequan is Director of Middle School Choirs at Montclair Kimberley Academy, Chorale Director at the Trenton Children’s Chorus, and teaches Musicianship classes at the Westrick Music Academy, home of the Princeton Girlchoir and Boychoir. 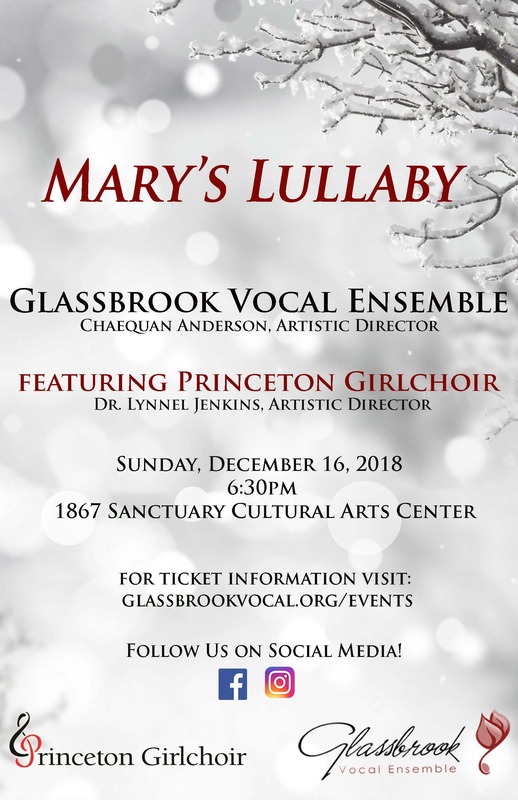 Lynnel Joy Jenkins is Artistic Director of the Princeton Girlchoir and choral teacher at the Timberlane Middle School of the Hopewell Valley Regional School District in Pennington, New Jersey. Dr. Jenkins’ varied conducting and teaching experience ranges from the elementary to collegiate level. Previous to these appointments, she served as Assistant Professor of Music Education at Westminster Choir College of Rider University and Conductor of the Resident Training Choir at the American Boychoir in Princeton, New Jersey. She has also served as Associate Music Director of the Temple University Children’s Choir in Temple University’s Music Preparatory Division and music specialist at the Haverford School in Haverford, Pennsylvania.